As 2017 draws to a close it's time to announce our final Caldene Rider Of The Month for the year, Jo Bialkowska. 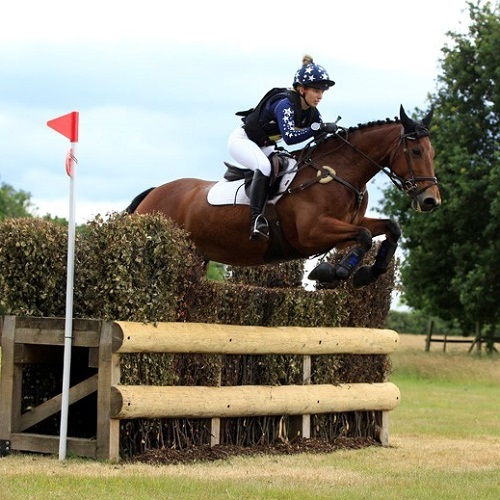 Find out more about Jo as she tells us why 2017 has been a good year for her and how Eventing has always been a dream of hers after spending many years following Zara Phillips! Why did you apply for Caldene Rider of The Month? This has been a really special year for me because my horse ‘Goodbye Oscar’ has delivered some great results! He is a stressy horse that doesn’t find dressage easy, but has tried really hard to produce some personal best scores. He also stepped up to Novice and has looked after me well, jumping effortlessly around what I think were pretty big tracks! What got you into horses and eventing? I’ve been horsey obsessed since I can remember. When I was little I remember printing off ‘buy Jo a horse’ hundreds of times and hiding little notes everywhere for my parents to find. My Dad even found a few really well hidden notes almost 20 years later when moving house! When my parents finally caved in and got me my first horse, they didn’t have the time or money to be dragging me around to shows so it wasn’t until I was an adult and could drive myself that I could finally live my eventing dream. If you could describe Oscar in three words what would they be? Cuddly, scopey and fast – he may not look like your classic thoroughbred but when he wants to he can really move! What has been your highlight of the 2017 Eventing season? It’s very hard to pick, but I think my highlight would be getting placed at Farley Hall in the spring. My brother came to groom for me, so we had a lovely day catching up and being kids again. The dressage felt fine but I generally try not to think about my score as it’s our weakest phase. Oscar then showjumped a clear round and flew around the beautiful cross country course. I was thrilled with finishing on a double clear, but it was only when I went to get some food and walked past the score boards that I realised we had produced our best ever dressage score and got placed to come 6th! What’s your favourite pick from the Autumn/Winter Caldene range? It’s hard to pick just one but the Caldene Rea gilet would probably have to be my favourite. As well as being stylish and flattering, it’s super snug and cosy. The faux fur collar is the best bit, great at preventing the chilly wind blowing down your neck whilst riding. 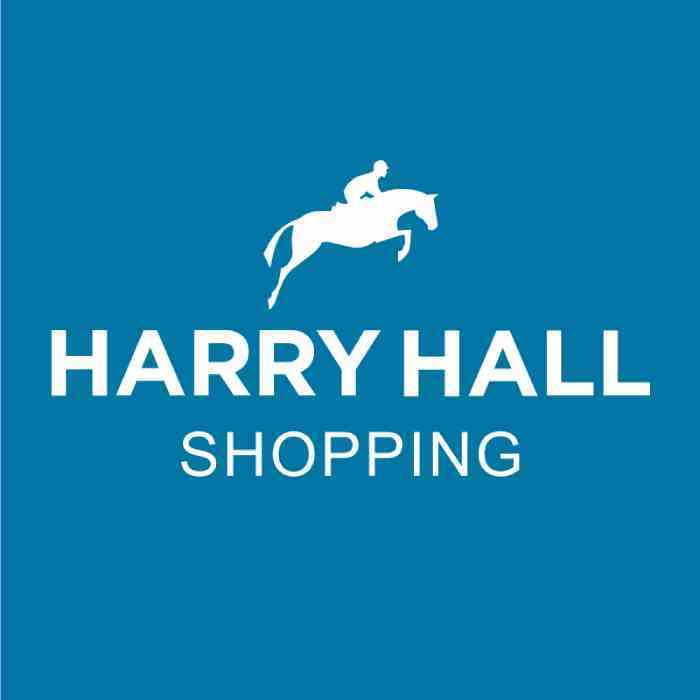 If you could have any horse on your Christmas list who would it be? If she came with the rider who could teach me to ride as well as her, I would love to find Bulana under the tree on Christmas Day! From what I saw of the European Championships at Strzegom she looked so much fun to ride cross country and she’s been incredibly consistent all season. Fingers crossed!! What is the best piece of riding advice you have ever received and who from? My Mum always used to tell me ‘practise makes permanent’. She was actually referring to me practising the violin but I think this really applies to training the horses – it’s important to keep your standards high and consistent if you want to achieve the best possible results. Which Event Rider do you follow who inspires you? From a young age Zara Phillips was my idol - not only was she a World Champion in Eventing, but she was also a Princess! 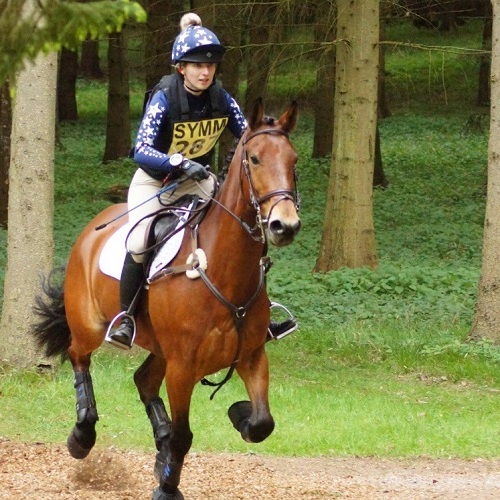 I still love watching her ride, I even copied her Burghley fall when I was at Gatcombe and got unseated in the water..! Another rider who I regularly follow is Lissa Green. I learn a lot watching her ride as she rides lots of young and quirky horses. She is also very honest in her updates that she posts on social media which I really appreciate, it’s nice to know that the pros sometimes face challenges like us mortals.